4 weeks 12 hours ago. This CD doesn't just fall into the itchy-scratchy school of electro-acoustic music or sound sculpture, (always masterfully produced by the French or French Canadians), but plunks into a much broader context. First of all, there is a mischievous gothic quality--like an upside down Marilyn Manson /Trent Reznor of electro-acoustics, leading to an even broader historical framework including Partch and Crumb, to finally the biggest frame including Bartok's night music or Messiaen's slow dream movements. Also, As Campbell is a filmmaker, there is a strong surreal, visual allegory going on, similar to the work of Czech film maker Jan Svankmaier or a must lighter, less threatening Hieronymus Bosch. One has a sense of a camera panning over a large fresco or canvas focusing on one hyper-zoomed section then moving to the next. Let me give you a brief overview of what's going on with the major pieces. Right away, cool polyrhythms are created by a language that I could call `hanpster treadmill' music--mechanical, motion artifacts moving at different rates. It's like a Rauschenberg painting coming alive on your wall. Here Campbell is riffing on piano strings with excellent unifying use of pitch not unlike Varese or Partch. This pitched content is always dreamlike and unassuming. over the ever present `itchy-scratchy' frame. Also, reverb, different room miking, and panning are lavishly utilized. This piece has a more delicate balance between pitch and noise, very reminiscent of Lachenmann string quartets yet without the austerity. The music is generous, lush, kaleidoscopic full of whimsy, without indulgence. This kind of good taste and refinement cannot be taught in any composition class. The work has gorgeous timbral-rythmic clashes utilizing Webern pauses to articulate the structure. It sounds analogues to the cross-rhythms produced by the insects and rodents behind the walls. There is definitely a kind of suspense horror movie ethos in there somewhere, but never over-burdening. Campbell's pitch sense is on full display: very free of the weight of the western canon -at once intuitive and thought out. Most pitches are derived from small primitive patterns and multi-pitched drones. The piece is full of a kind of innocent joy in the discovery of clashing delicacies: sorbet with French mustard or milk with Tabasco sauce. Here he begins with a focus on the ringing of various sized bells, zooming in on the vibrations and beating against other bells. This piece is much more confined to pitch this time, with drones and plucks on top. There is a ritualistic quality to this music--the religion of struck, plucked, friction, and blown. 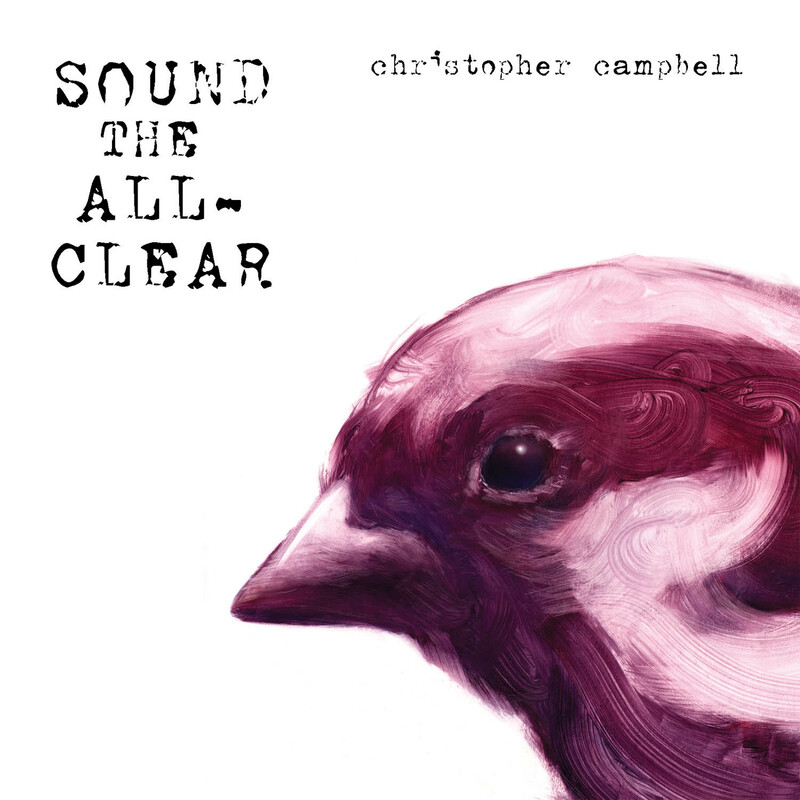 In conclusion, Campbell has a real compositional voice and is destined to be a major player in American music. He exploits all schools of electro-acoustic music, from environmental, found objects, electronica, drone music. and primitive pitch cells. He never clearly shows his hand in turns of influence--other than he's just another rugged Rugglian outsider, only really found in American music.